Ideal designs for every occasion arranged with the best quality flowers. Your flowers will do the hard work of sending your message, no matter how far they're travelling. You choose the day and hour: your flowers will arrive on time to their destination. enjoy exclusive customer-only promotions and freebies. Translating your emotions into the beautiful language of flowers and helping them arrive anywhere in the world is our passion. 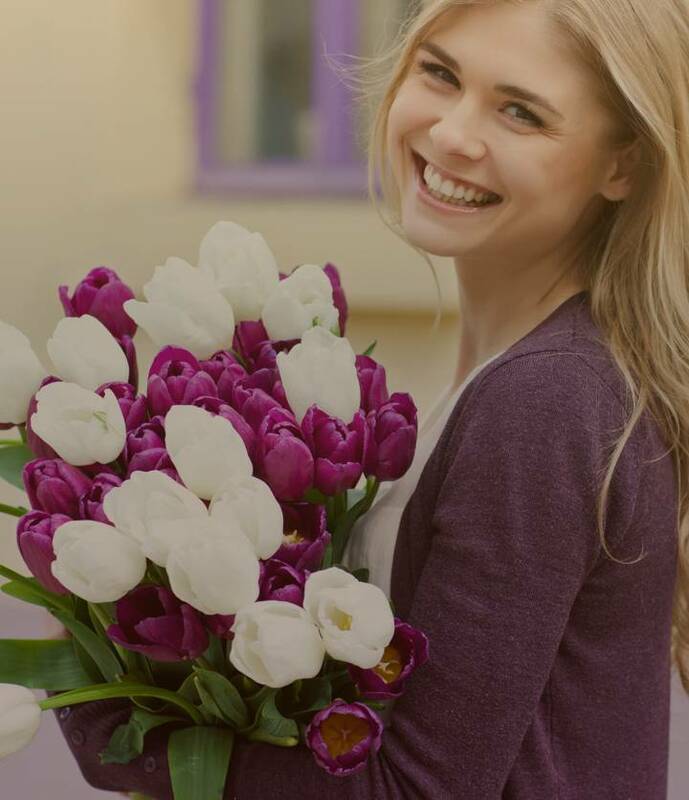 We've been delivering online flowers since 2004 and over the years, we've become the go-to online florist for millions of customers around the world. We know that behind every bouquet delivery there's an emotional message being expressed. A personal message that is shared despite great distances between people. Making smiles travel around the world is our mission! There is a bouquet for every occasion and we are here to help you find the one to express just the right sentiment. Share a dozen red roses to share a passionate smile, a bouquet of white lilies to say "thanks" or a colourful bouquet of gerberas to say "Happy Birthday". It does not matter whether you try one of our suggestions or let your instincts lead you to the perfect bouquet. Sending flowers is a sure-fire way to share the most-heartfelt emotion. Do you want to surprise with a flower delivery to someone's door? 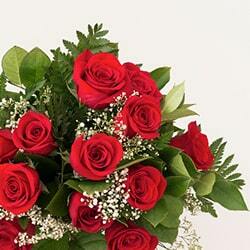 Ordering flowers with FloraQueen is easy and fast because we fit around your needs. Simply choose where and when you want to send your surprise. We deliver to over 100 countries and you can pick from up to three delivery hours. Once you've selected the perfect bouquet, make it even more amazing. Add a little something extra that'll really make your gift memorable. Personalise your flowers with greetings cards, boxes of chocolates or champagne to toast the occasion. Once you've found the perfect bouquet, make it even more amazing.